TMG Buildings are open to the public for self-guided tours. ・For the Location and time you can visit, please see the "TMG Site list". 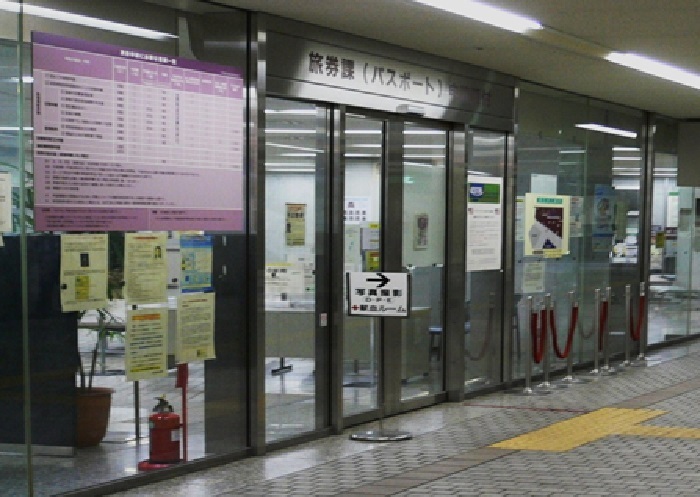 ・Offices and other official areas are not open to the public. ・Download a brochure on self-guided tours using the link below. 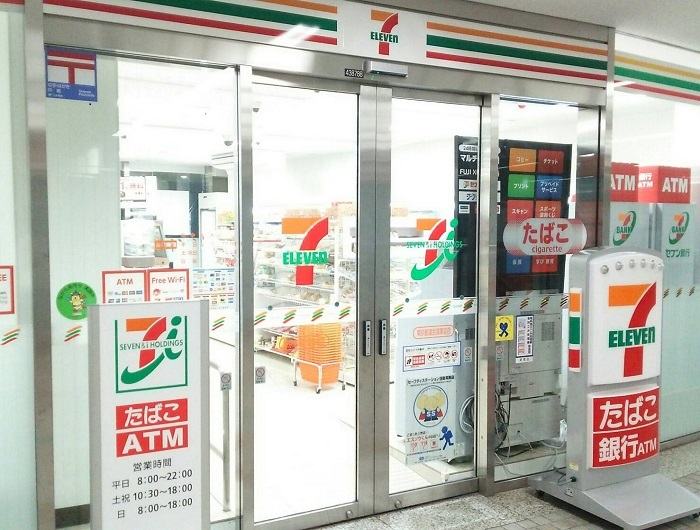 ・For strengthened security, mechanical gates have been installed. For details, please visit the "How to Enter the TMG Buildings" page on the TMG Bureau of General Affairs homepage. We apologize for the inconvenience to all those using the TMG Buildings and ask for your understanding and cooperation. The following program is available for group tours. ・Group tours will be led by guide along a designated course. ・Group tours are available for groups of between 10 and 45 people. ・For details, see the "Guide to group visits" web page. To enter TMG buildings, certain pets must be Locationd in a pet carrier that can easily be carried without impeding passersby. (Pets considered a danger to visitors or staff are prohibited). Pets must be carried by the owner in a pet carrier. Pet owners are responsible for their pet's actions. Pets must be with their owner at all times. (Pets cannot be left at the reception desks on the first or second floors, at the security office or at the Observatories). Pet owners must ensure that their pet does not make a sound while inside TMG Buildings. Pet owners may be asked to leave the premises if their pet makes loud noises or becomes a distraction to others. 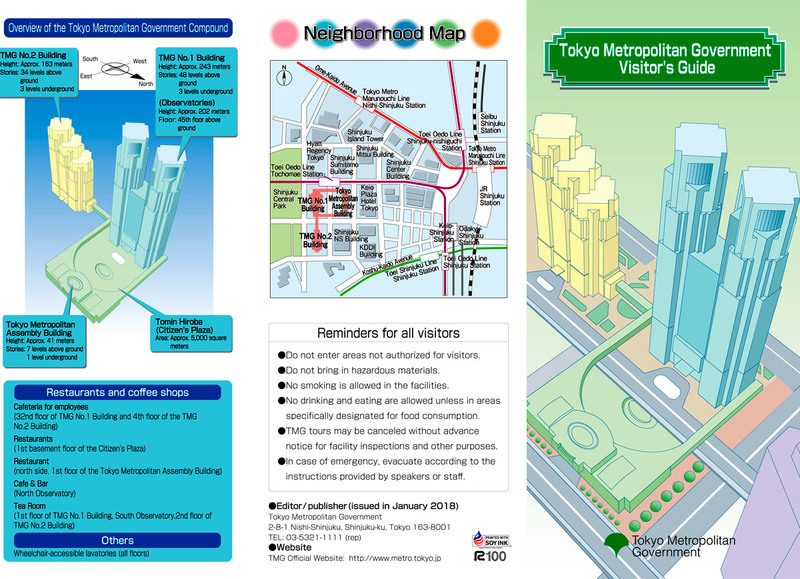 Use this guide during your visit to TMG Buildings. Available in a PDF file. 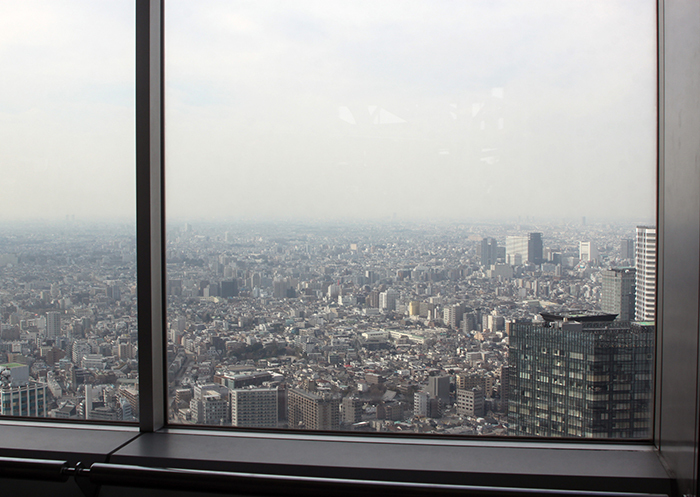 Enjoy commanding views of downtown Tokyo from a height of 202 meters. the 45th Floor of TMG No.1 Building (Private elevator from 1st floor). Year end and New Year's holidays (December 29-31, January 2, January 3) and maintenance days. ※For details, please see the "Visiting the Observatories" page. 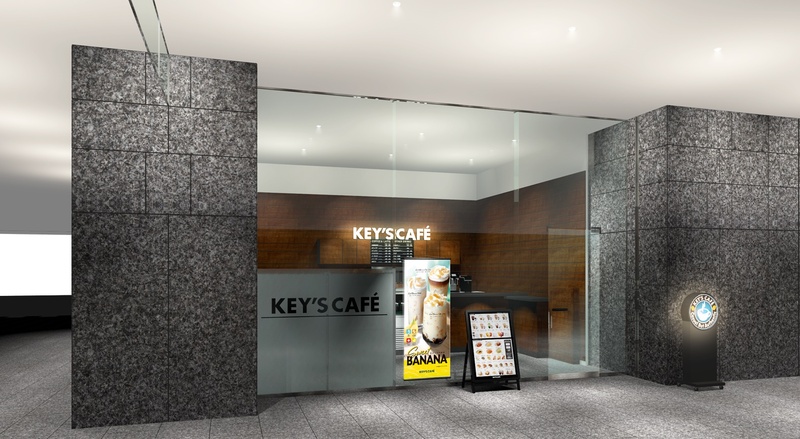 Menu includes light meals like pasta along with various drinks and coffee. the 45th Floor of TMG No.1 Building North Observation. days when the North Observatory is closed and the year end and New Year's holidays. 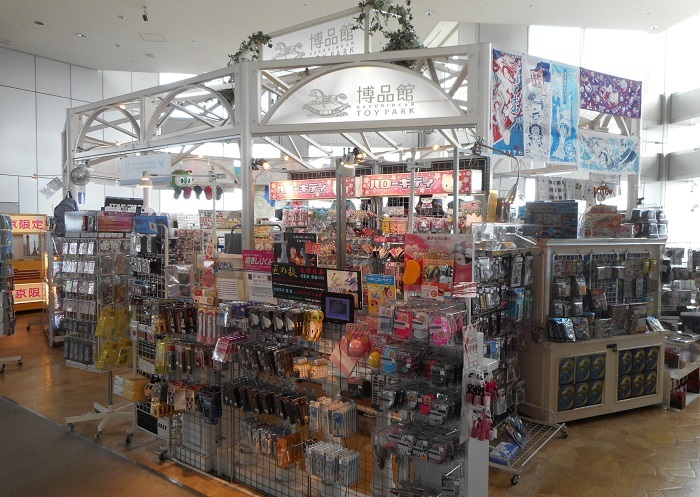 Limited edition goods only available in Tokyo, souvenirs from Tokyo, Japanese items, and popular mascots/characters, etc. Offers browsing, lending and sales of TMG policy documents and materials. 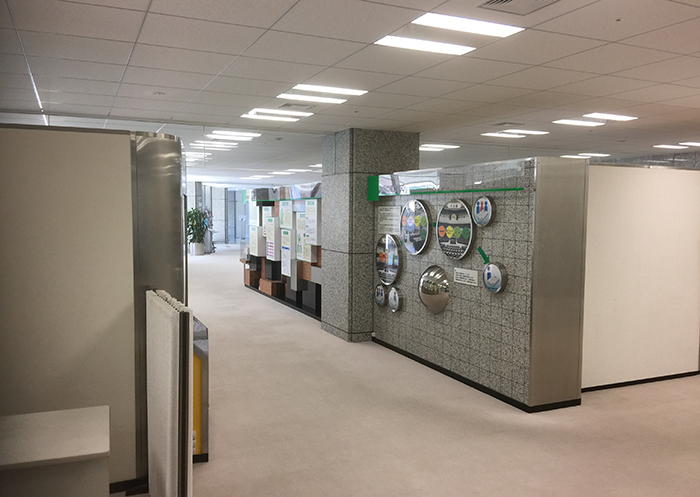 the 3rd floor of TMG No.1 Building North side (Green C elevator). 9 am - 6:15 pm Saturdays, Sundays, Public Holidays, Year end and New Year's holidays (December 29 - January 3). 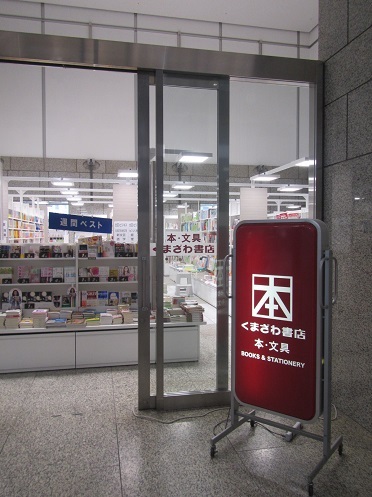 ※Publication sales are not available on the final day of every month due to stock taking. 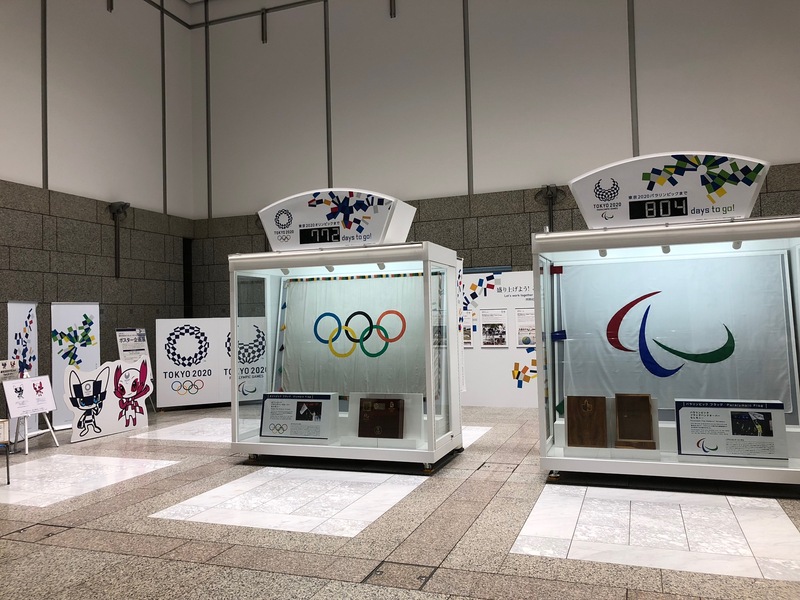 Displaying original flags of the Olympic and Paralympic Games and promotional exhibits for the Tokyo 2020 Games. the 2nd floor of TMG No.1 Building North side. 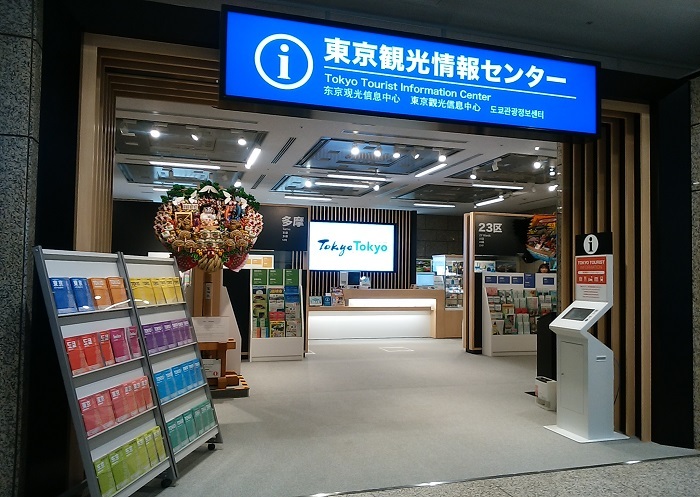 Provides tourist information on Tokyo. the 1st floor of TMG No.1 Building North side. 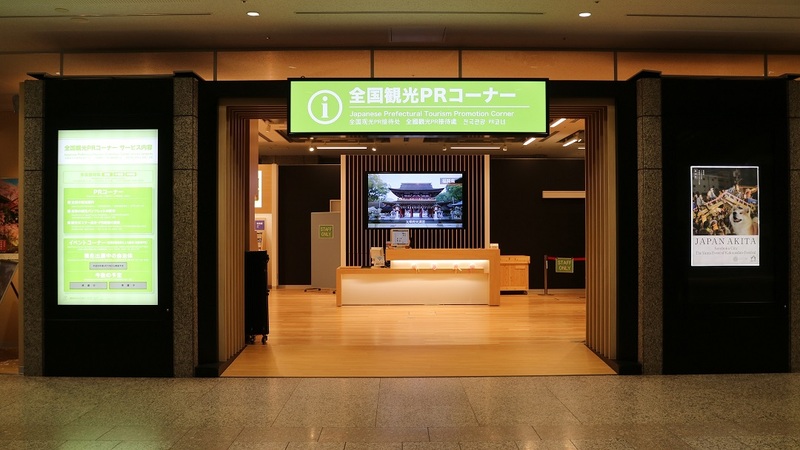 Provides tourist information on every prefecture in Japan. 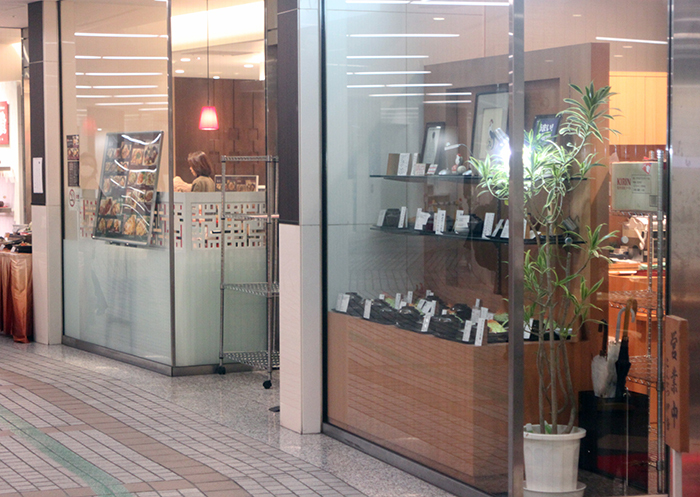 the 2nd floor of TMG No.1 Building （General books, stationery, TMG policy related books, and specialty books）. 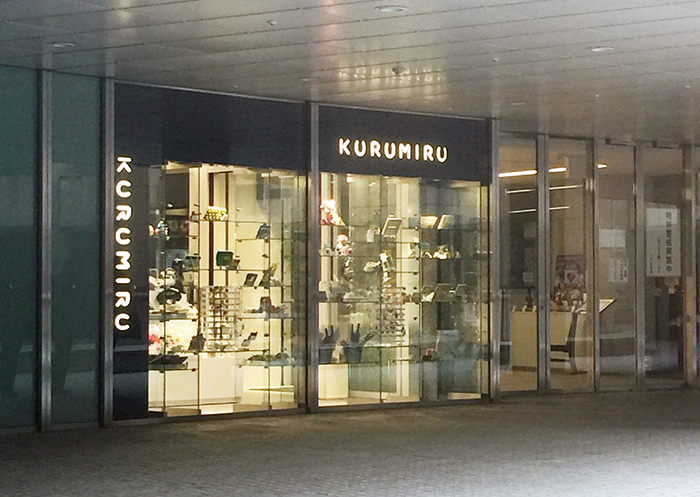 ※Open to visitors from 9:00 am - 6:45 pm. the 1st floor of TMG No.1 Building Nouth side and South side. 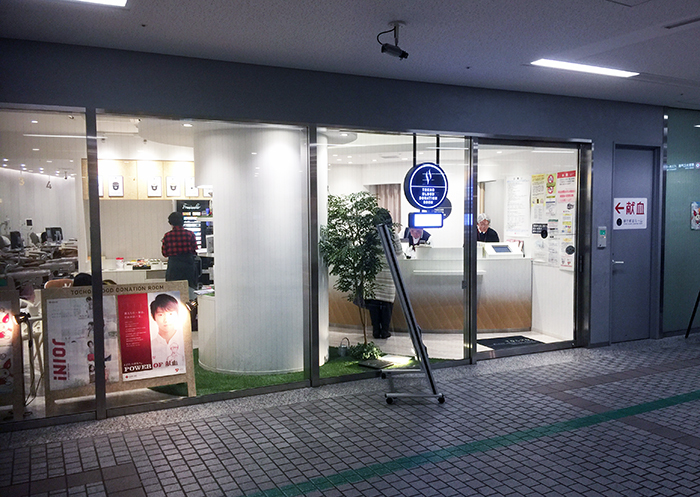 Open: 8:30 am to 5:00 pm on days when TMG is open. the 32 floor of TMG No.1 Building. Lunch is served from 11:30 am to 2:00 pm. on days when TMG is open. the 2nd floor of TMG No.2 Building. 8:00 am to 6:00 pm on days when TMG is open. the 4th floor of TMG No.2 Building. the 1st floor of TMG No.2 Building. 7:00 am to 9:00 pm on days when TMG is open. 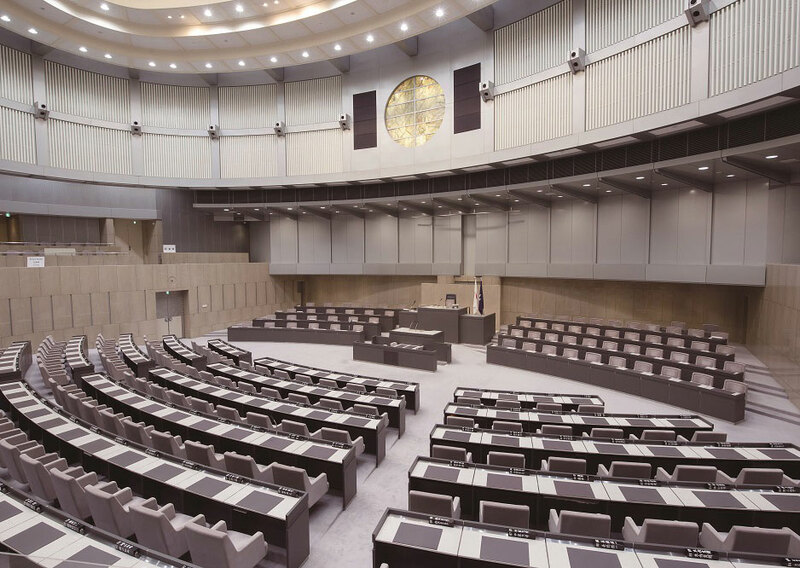 The assembly hall where the Tokyo Metropolitan Assembly convenes. the 7th floor of Tokyo Metropolitan Assembly Building (South side elevator). 9 am - 5 pm (Saturdays, Sundays, Public Holidays, Year end and New Year's holidays (December 29 - January 3)are closed). 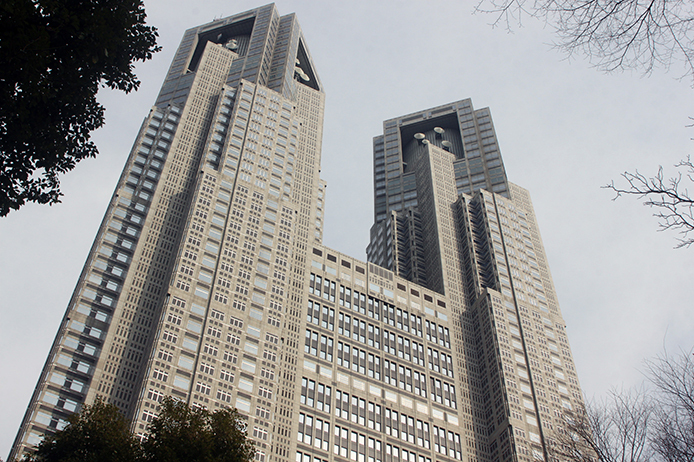 ※Tours are not available inside when the Tokyo Metropolitan Assembly is in session. The conference room where budget and other deliberations take Location. the 6th floor of Tokyo Metropolitan Assembly Building (South side elevator). 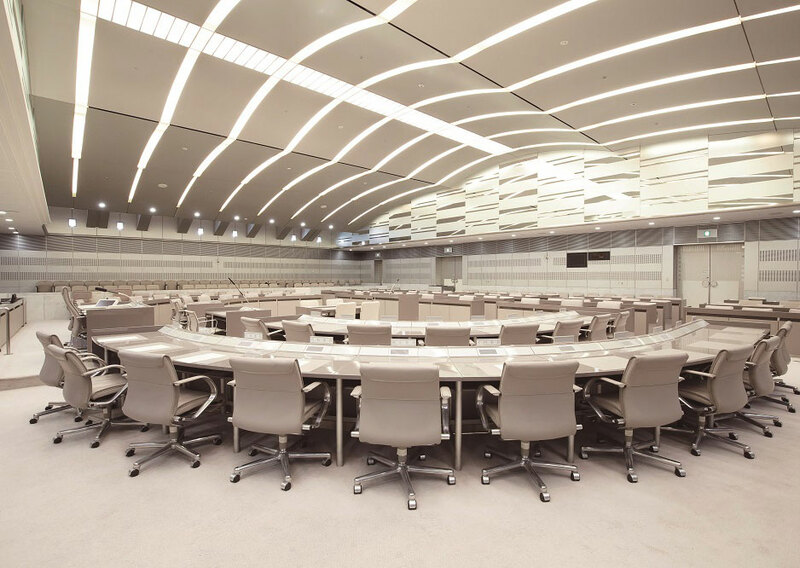 ※Tours are not available when the committee is in session. 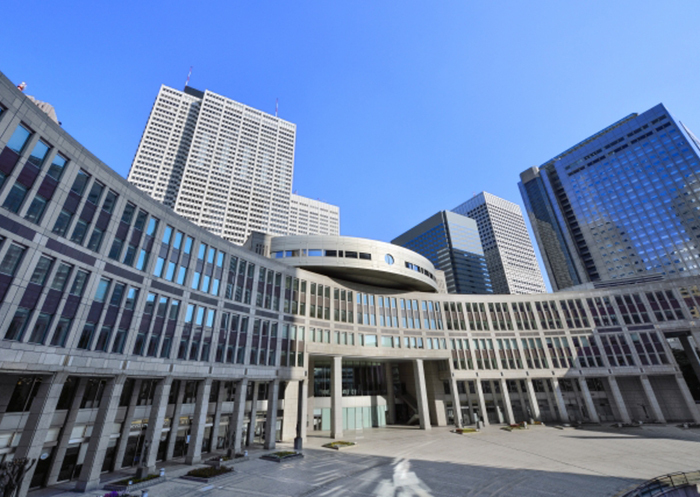 Introduces the work of the Tokyo Metropolitan Assembly using panels and videos. the 2nd floor of Tokyo Metropolitan Assembly Building (South side elevator). 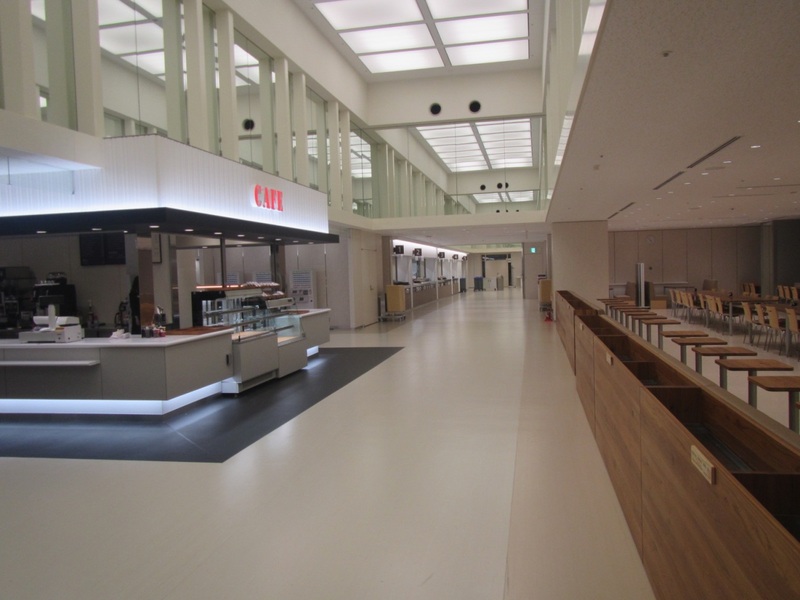 the 1st floor of Tokyo Metropolitan Assembly Building (Nouth side). Saturdays, Sundays, Public Holidays, Year end and New Year's holidays. the basement 1st floor of Citizen's Plaza. （Please contact each store for business hours and business hours on Saturdays, Sundays, and holidays). the basement 1st floor of Tokyo Metropolitan Assembly Building. Sells items made at welfare facilities for the disabled by people with disabilities. 10 am - 0 pm／2 pm - 5 pm. 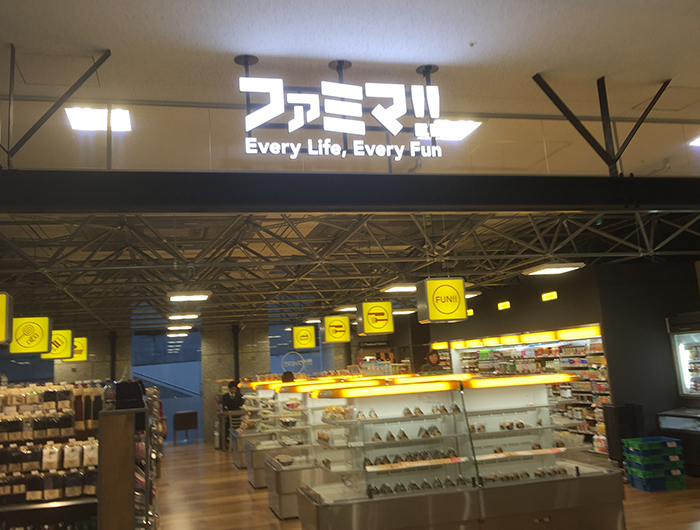 10 am - 0:45 pm／2 pm - 5:45 pm. Saturdays, Sundays, Public Holidays, Year end and New Year's holidays (December 29 - January 3). Passport applications not accepted on Sundays. 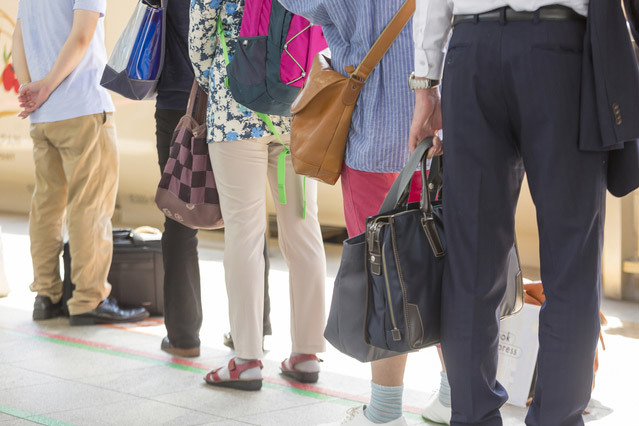 The passport receiving window will be open on Sundays that fall on a national holiday and close on the substitute holiday. Restrooms are located on all floors. 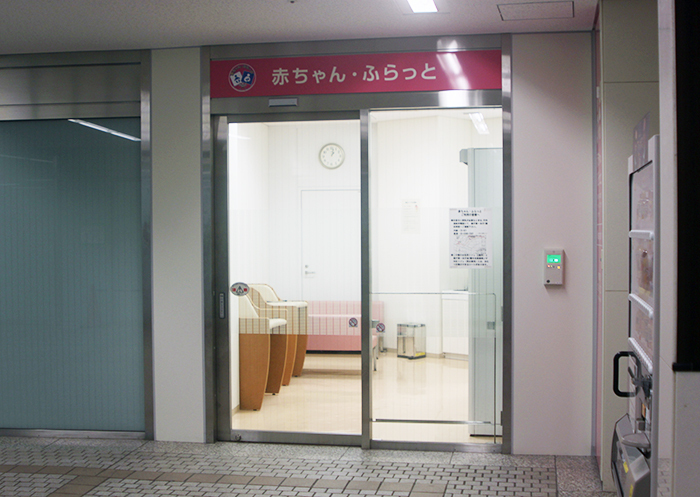 Ostomate facilities (including special flushing sink). 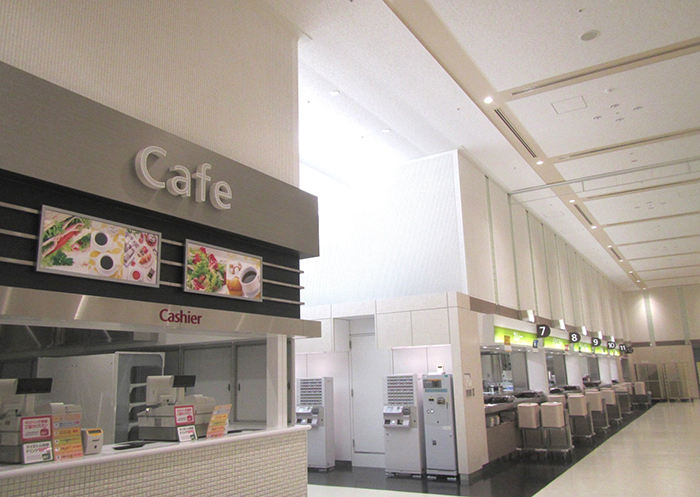 ※ Facility availability may be subject to change due to ongoing remodeling work. 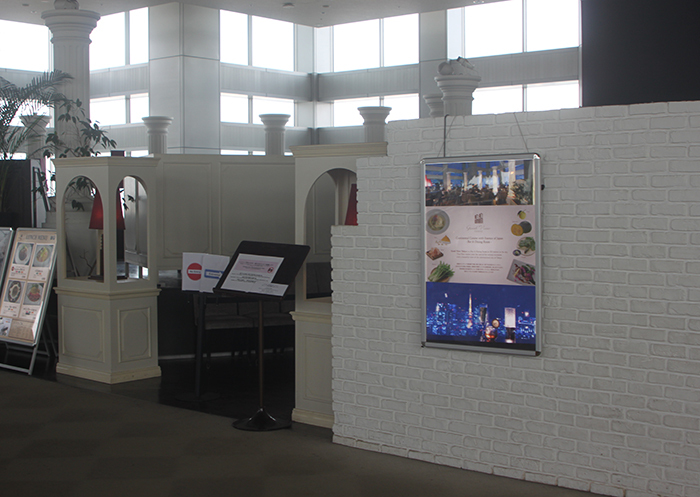 We apologize for the inconvenience caused to visitors and ask for your understanding and cooperation. Click here for the latest facilities information. Include two private lactation rooms and two baby changing stations. ※ A hot water heater is available for preparing baby formula. ※ These rooms are not staffed. the basement 1st floor of Tokyo Metropolitan Assembly Building South side. 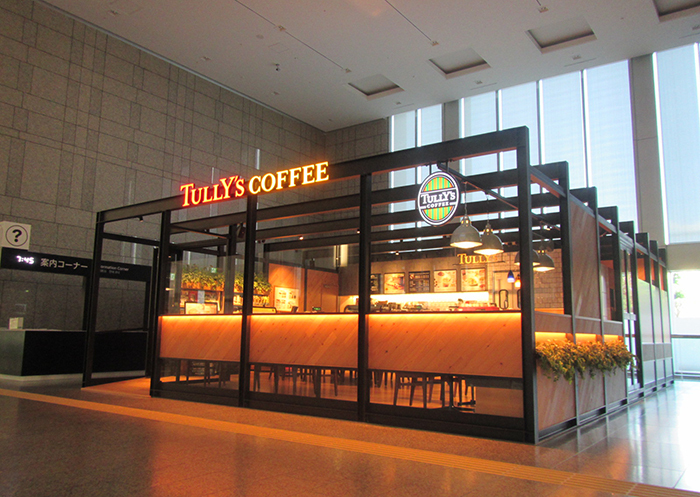 ※ Set up as a daycare for parents/guardians attending meetings and other events held at TMG buildings. ※ Hot-water supply not available. 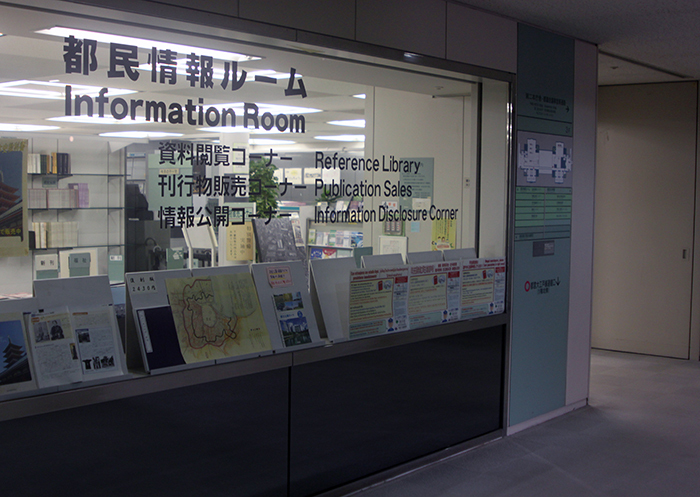 the 1st floor of TMG No.1 Building Central Information Desk. ※This device reads a voice code (SP code) printed on pamphlets, etc., and reads the information stored aloud. It is available at the main information desk. 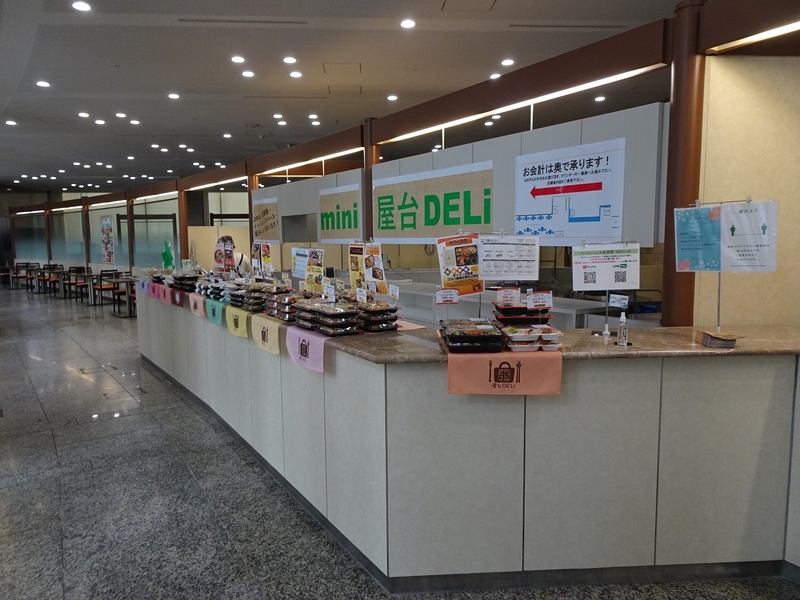 ※ If you are interested in using a reader, please contact the main information desk (open weekdays 9 am to 5 pm). Copyright (C) 2017 Tokyo Metropolitan Government. All Rights Reserved.